Each level has a secret and you must find all stars and candies. Unlock chests and search the screen. 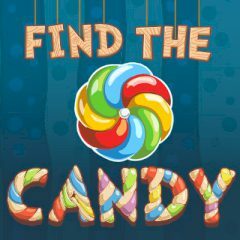 One candy and three stars are hidden at each level. Search the screen and remove things that mess things up to get them. Enjoy searching!